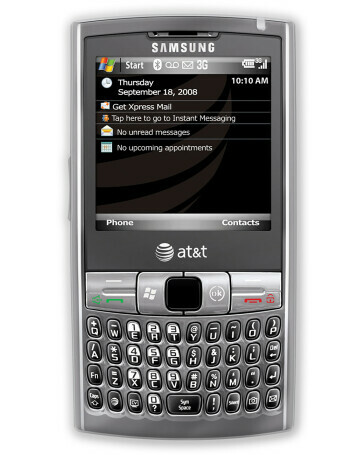 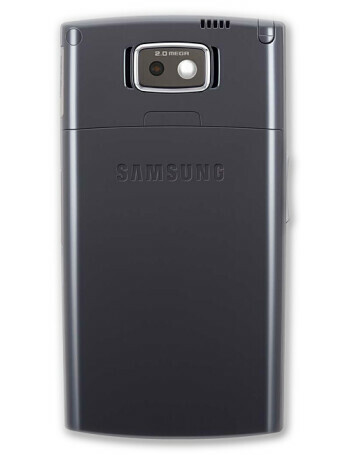 Samsung Epix is the AT&T version of the i780, a slim candybar with square touch display and QWERTY keyboard. 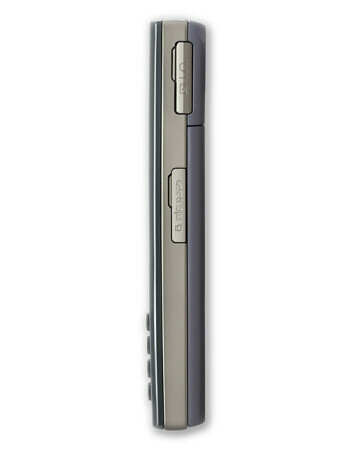 It is quad-band GSM and tri-band UMTS/HSDPA phone with Wi-Fi, GPS and 2MP camera. 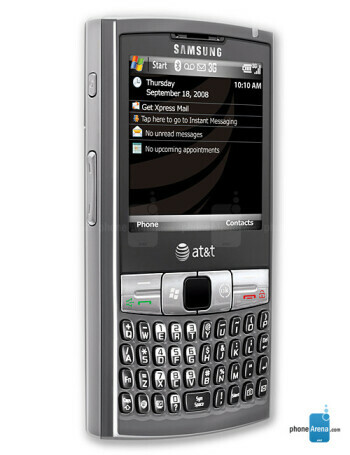 It runs on Windows Mobile 6.1 Professional operating system and 624MHz processor.